Providing you the best range of automatic changeover switches with effective & timely delivery. 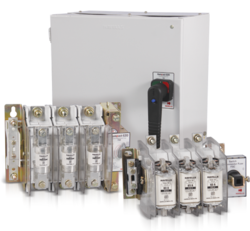 We offer premium quality Automatic Changeover Switches that are available in single phase 30 A. Automatic engine switch off system for portable generators (running on petrol / kerosene) when main supply is resumed.